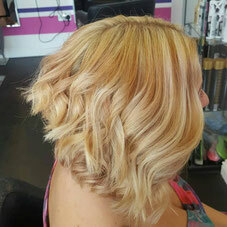 The Bobbed Hair Cut - Website of seventyfourhairandbeauty1! Lets talk about the bob… Classic, asymmetric, A line, graduated, long. 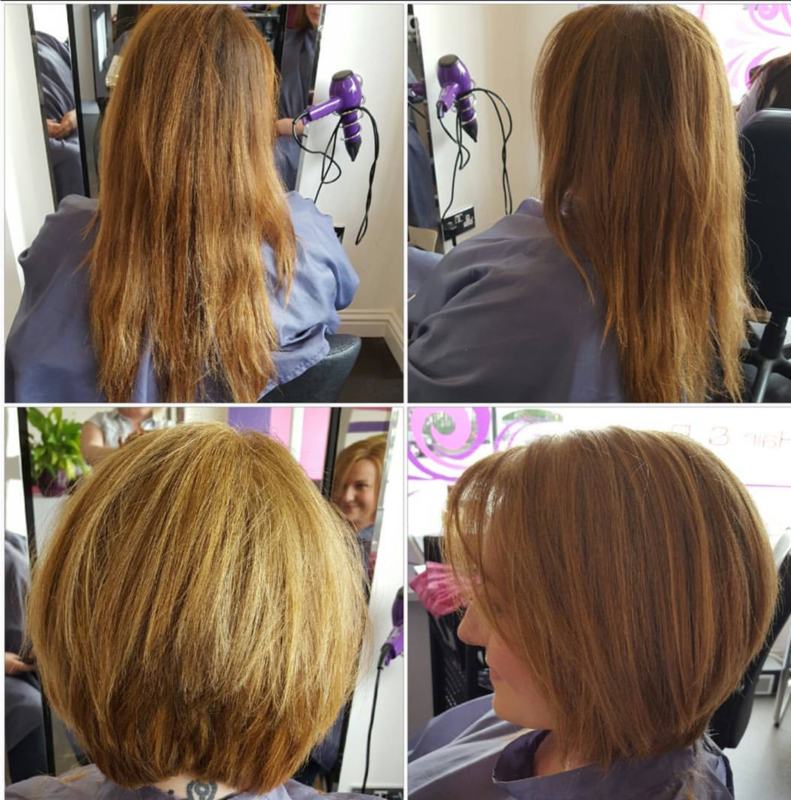 Once you’ve decided which shape you are looking for you can then personalise the bob with a fringe, texture, undercut or adding colour. 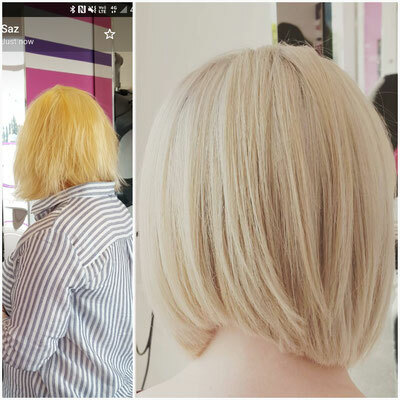 A bob isn’t boring it can be fun, sleek, funky and sophisticated. 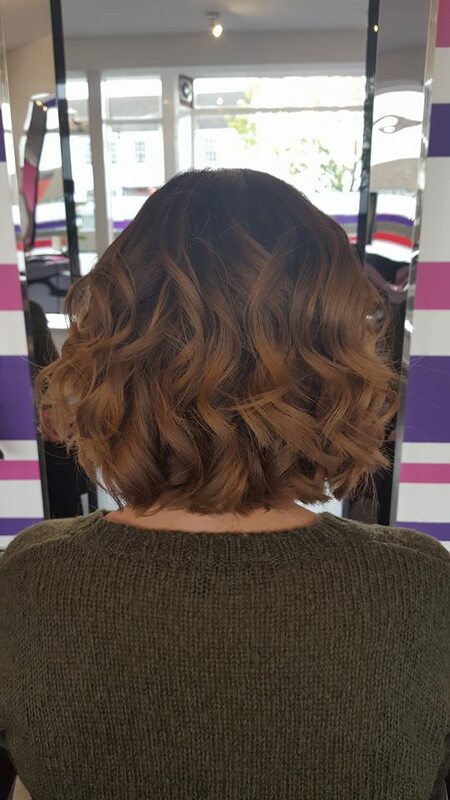 The classic bob is a one length cut with no layers or graduation. 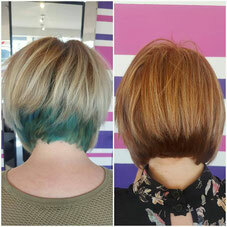 It can still be personalised with a fringe and texture created through adding colour. 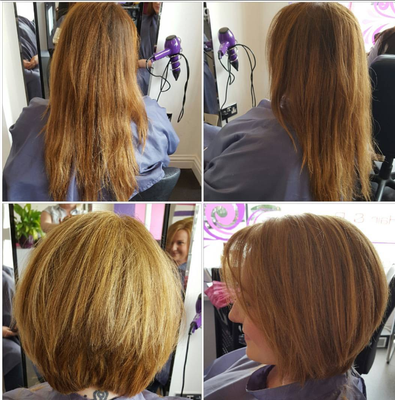 The asymmetric bob tends to be a classic graduation at the back with the fun happening at the front with a shorter side and a longer side. The A line bob is a great style which can be graduated and layered or left sleek with no layering. The important thing about this cut is it being sorter at the back and longer at the front coming down to a point. Great for those people who like longer hair but don’t want to worry about whats happening at the back. 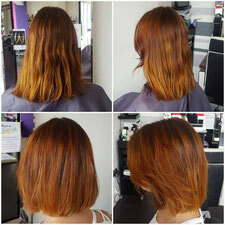 The graduated bob is cut up to the hairline and is, for want of better words, a reverse layer. The shorter lengths are at the bottom and get longer. 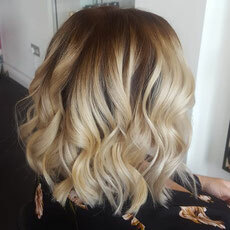 The long bob is sometimes confused with a standard cut. 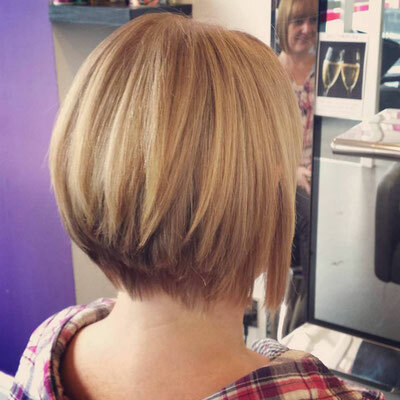 In our opinion the long bob needs to sit just above the shoulder. 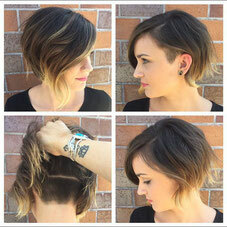 Longer than this is just a cut and shorter moves towards a classic bob. The images above show examples of each style with some having elements of more than one type of bob. A bob is versatile and can be an exciting style that can be played with to suit every person and any face shape.